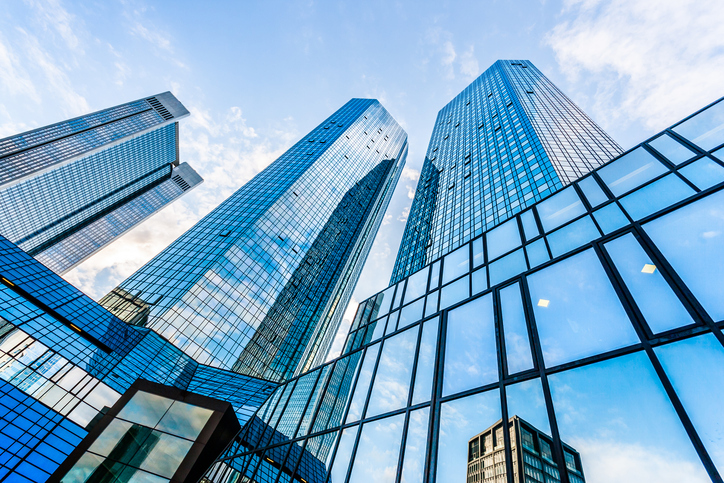 Fourth quarter 2018 originations for commercial and multifamily mortgages were up 14 percent on a year-over-year basis, according to new data from the Mortgage Bankers Association (MBA). On an annualized measurement, the final three months of last year saw a 61 percent year increase in the dollar volume of loans for healthcare properties, a 32 percent increase for multifamily properties, a 28 percent increase for industrial properties and a one percent uptick for retail properties. Two property types saw originations declines in the fourth quarter: Hotel property loans (four percent) and office property loans (three percent). Among investor types, the dollar volume of loans originated for the government-sponsored enterprises (GSEs) increased year-over-year by 32 percent, while life insurance loans saw a 22 percent increase for life insurance company loans and commercial bank portfolio loans saw a five percent rise. But the dollar volume of loans for commercial mortgage-backed securities (CMBS) sank by 35 percent. Looking ahead, the MBA forecast that $110.5 billion of the $1.9 trillion of outstanding commercial and multifamily mortgages held by non-bank lenders and investors, a six percent share, will mature this year, while loan maturities this year will rise eight percent from the $102.2 billion that matured in 2018. The MBA also released its annual ranking commercial and multifamily mortgage servicers’ volumes. For 2018, Wells Fargo Bank topped the list with $675.3 billion in master and primary servicing in 2018, followed by PNC Real Estate/Midland Loan Services ($612.4 billion), KeyBank National Association ($256.6 billion), Berkadia Commercial Mortgage LLC ($235.9 billion) and CBRE Loan Services ($189.4 billion).